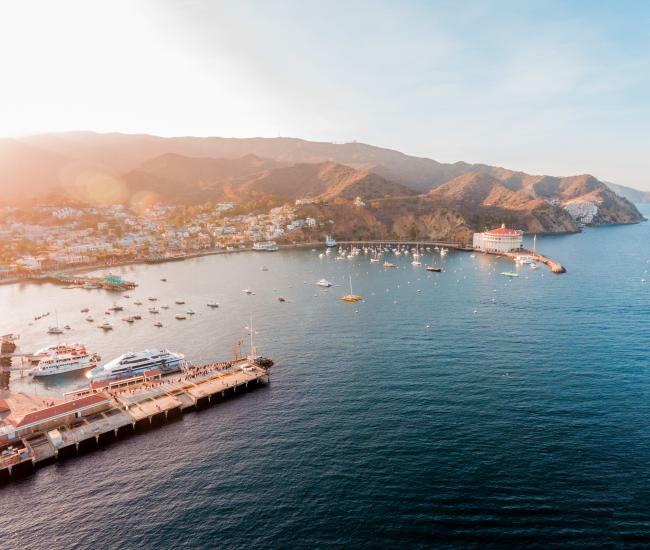 Vacation packages for Catalina Island include specials on everything from hotels, transportation, activities, spa, dining and more. Packages and offers are updated regularly so be sure to check back for more deals. Treating yourself to a vacation should never break the bank. 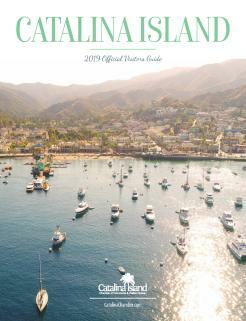 That’s why there are so many amazing and affordable vacation packages for Catalina Island! Find the perfect bundle for you at a price that will give your wallet a break too. Our packages were designed with your preferences in mind, whatever it is you want to experience, we’ve created a bundle that will be of value to you. Planning a romantic getaway? Check out our Island of Romance Packages. Can’t wait for the weekend to get some R and R? No problem! Enjoy the a midweek getaway package. Already have travel and lodging sorted out and just need to find some fun island activities to do during your stay? Make memories with some of the one-of-a-kind experiences that also offer hot deals! 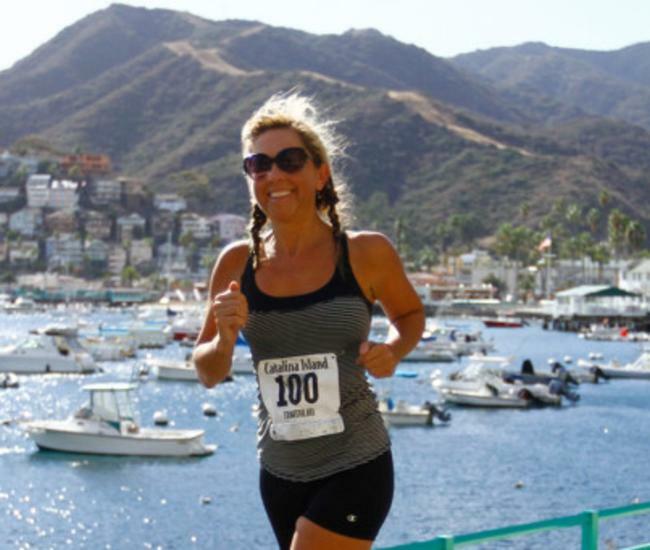 From food tours, to amazing scavenger hunt adventures, to zip line eco tours, to boat trips, to spa & salon services, Catalina’s laundry list of unique and exciting things to do will delight you and your budget. We haven’t forgotten about holidays either. 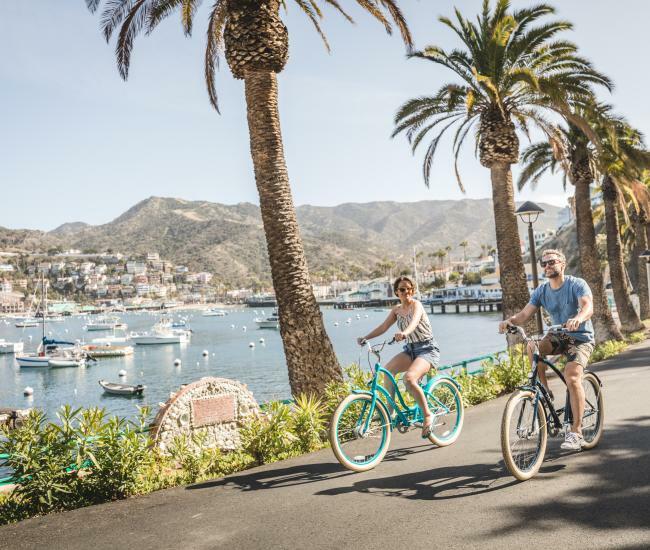 From Thanksgiving, to Valentine’s Day, to the Fourth of July and everything in between we have offers that will put you and your traveling companions in a festive spirit, making the most out of every special day marked on the calendar. Packages and offers are updated regularly so be sure to check back often so you won’t miss out on the great deals and savings available!